The Handmade Braided Leather And Alloy Bird Infinity/Wrap Bracelet is in the latest fashion, wearing it will let you have an iconic looking. 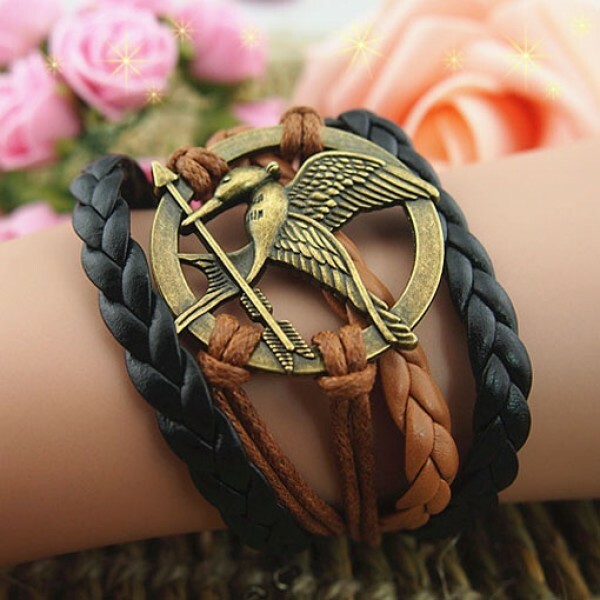 In addition, the Handmade Braided Leather And Alloy Bird Infinity/Wrap Bracelet is inexpensive and durable. It can be an amazing gift for you and your friends!